Lee is responsible for the financial management, office administration, and general PA assistance to Raymond. 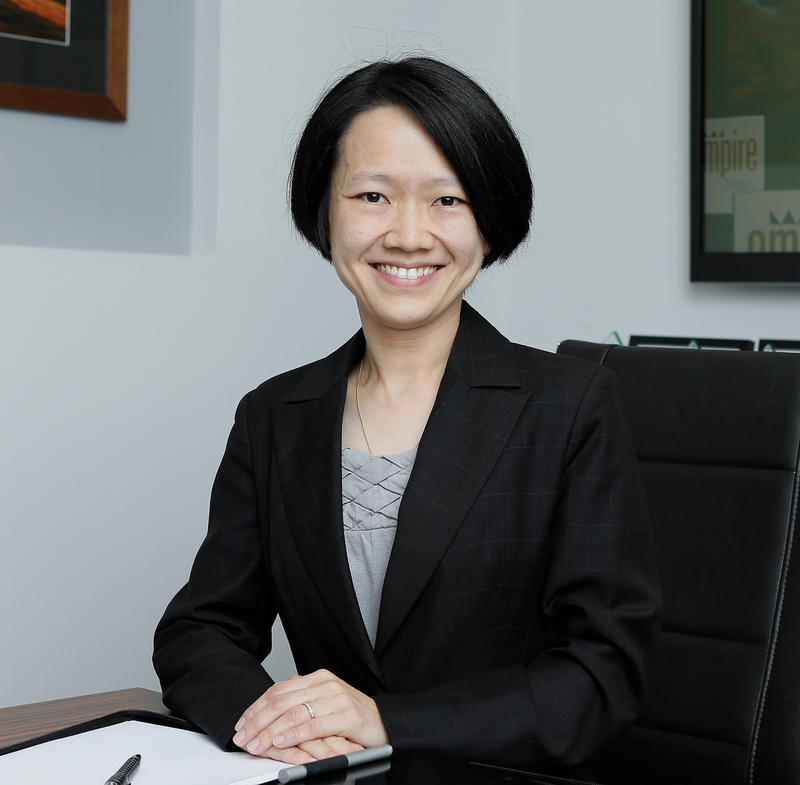 Lee has come to Empire with over 15 years experience in financial management, starting with Ernst and Young in her native Malaysia, through to various positions in Australia. Her breadth of administrative experience and accounting knowledge underpin the efficient and smooth running of our office. Lee holds a Bachelor of Commerce, Majoring in Accounting from the University of Western Australia and is a Certified Practising Accountant. She speaks English, Mandarin, Malay, Cantonese and some other Chinese dialects too.